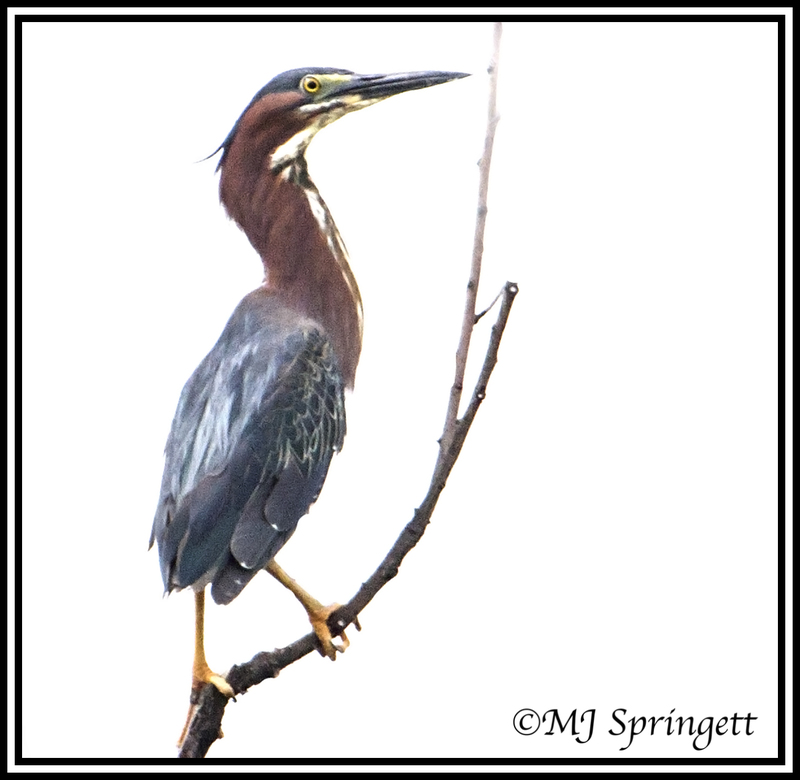 Posted on July 11, 2012, in Birds, Crex Meadows, Nature, photography and tagged Crex Meadows, green heron, heron, mjspringett, photography, postaday. Bookmark the permalink. 4 Comments.